As Vancouver’s skies fill with sunshine and gentle heat haze rises from the pavement, the city is sending some pretty clear signals to residents, urging them to get off their feet or out of their cars and onto their bikes. 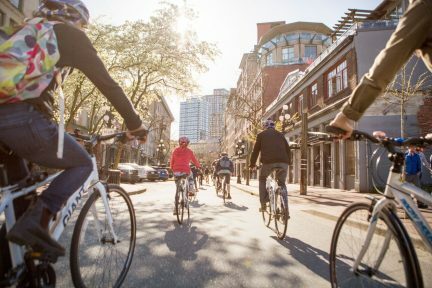 Vancouver has made significant strides towards becoming a more bike-friendly city in recent years, increasing the number and quality of paths and lanes. 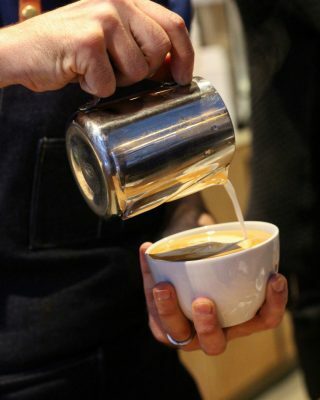 We’ve selected a few locally-connected and ethically-made items to take full, uninhibited advantage of what the city has to offer. 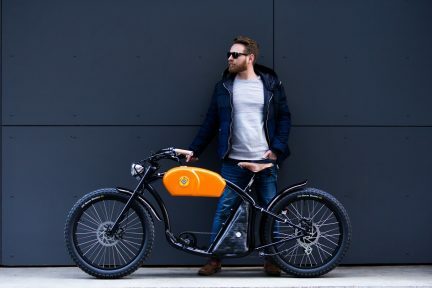 Founded by Calgary native Zak Pashak (who has ties to Vancouver as the previous owner of the Biltmore Cabaret), Detroit Bikes designs and manufactures its entire product line in the former automotive capital of the world. 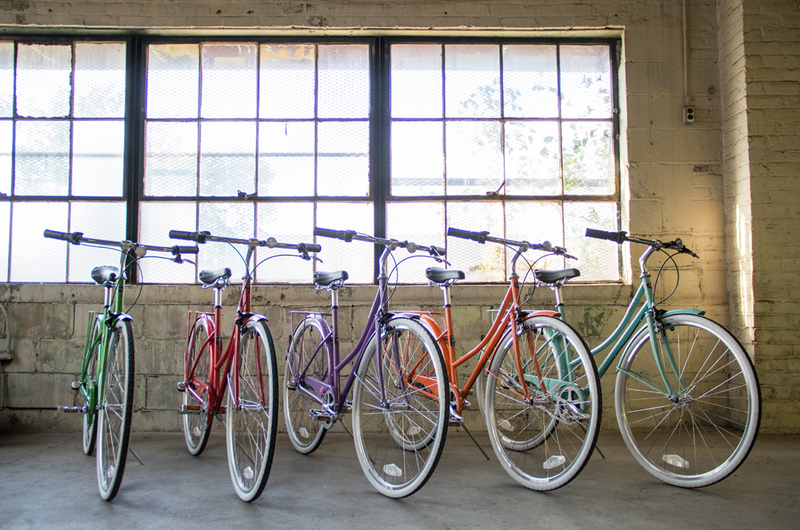 Churning out 100 bikes a day from the city’s workshop, Detroit Bikes has stockists across America, including a recent lucrative deal with Motivate, the world’s largest bike share system. The bikes come in a limited but comprehensive range of styles, meaning there’s a model suitable for nearly every type of urban rider. Locally-owned cycling gear company Forward Cycling Goods brings together fun, fresh fashion with bold and graphic prints, such as this ‘90s-inspired Saved By The Bell jersey. Designed in Vancouver and made in California by solar-powered company JL-Velo, it’s a perfect fit for a human-powered ride. 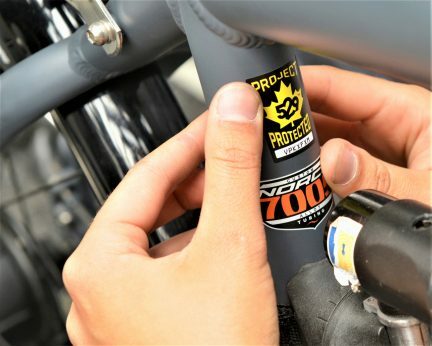 Additionally, the company donates 10 per cent of every purchase to Bikes Without Borders, which provides health workers in Malawi with bikes to help them provide more immediate patient care. 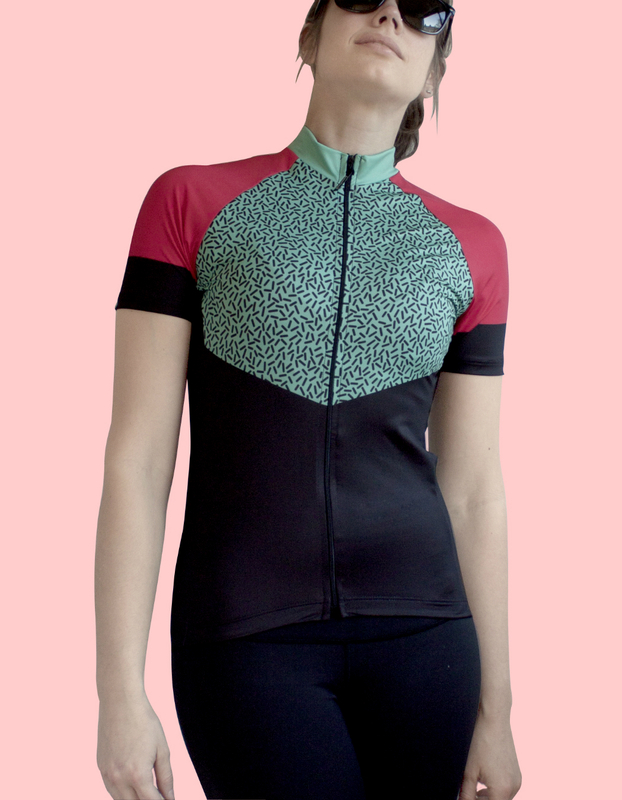 The jersey is a bright, bold beauty meant for the most confident of eco warriors. Jessie Spano would approve. 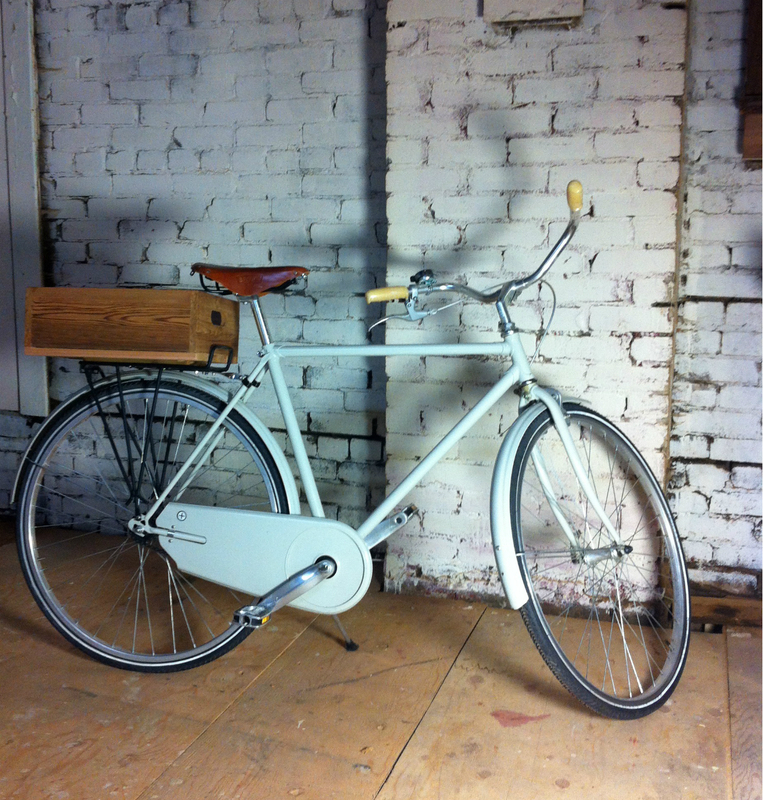 Made in their East Vancouver studio, Hobo Woodworks’ bike crate is a charming trunk for the two-wheeler. Furnished from reclaimed wood (as is the company’s practise), the utilitarian box is finished with French cleats and a magnetic connector for easy attachment and removal. Handsome and handmade, it’s the perfect place to pack a demi-baguette, some cheese, and a bottle of wine for you and yours. 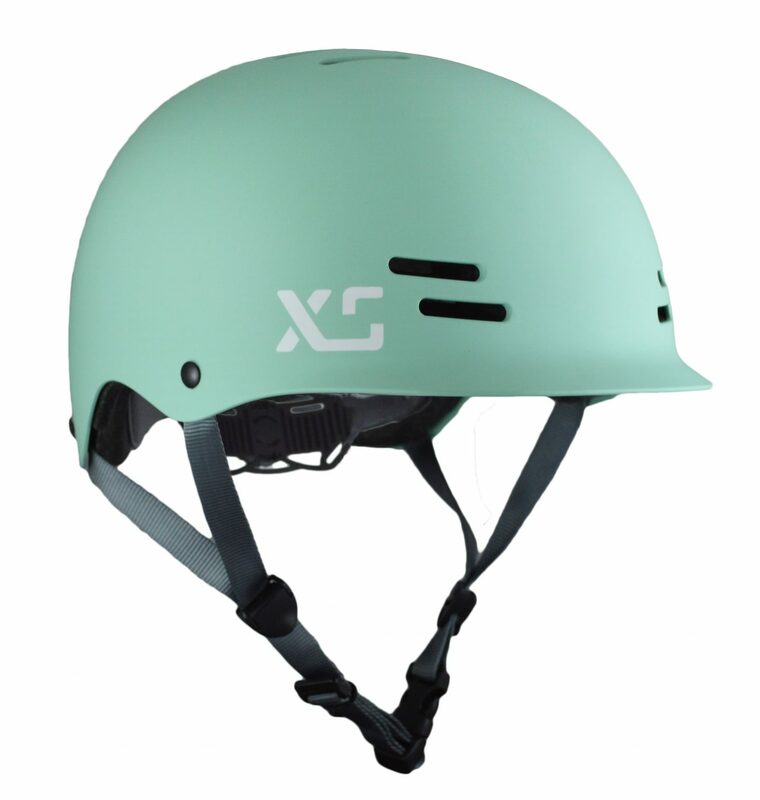 Putting safety and women first, XS Unified focuses on accessories fit for female high-performance. The Vancouver-based company makes helmets and accessories for skate, bike, board, and ski, including this Skyline bike helmet. The hard hat comes in a range of not-so-basic colours and us stocked at local retailers including East Vancouver’s female-forward Sidesaddle. Tried and tested by XS Unified’s team of professional athletes, it’s perfectly suitable for those busy Sea Wall weekends. 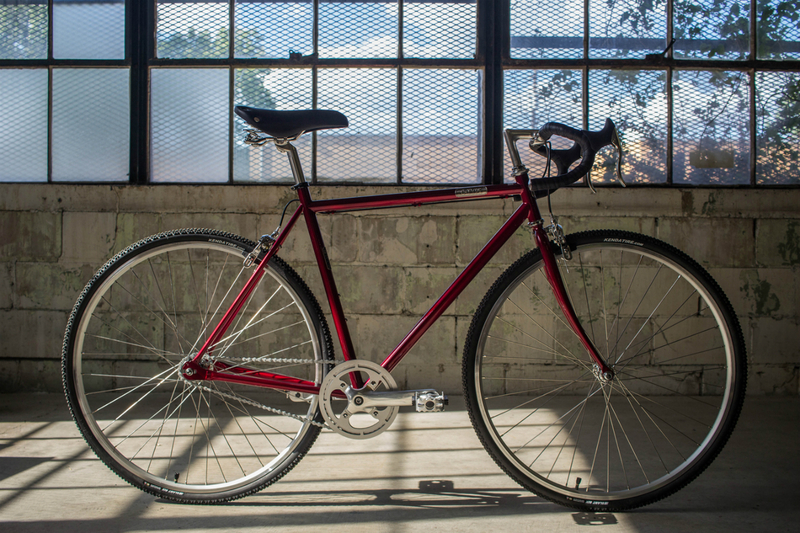 Before the roads are slick with October rain, tackle that long-overdue spin through the city and feel as good as you look. Get great stories delivered right to your inbox every Thursday.